The morning after - the drilling headache, the waves of nausea, the paranoia, the guilt, the shame - yes, it's the dreaded HANGOVER. We are all familiar with the general misery. What are less well known are the nuances of the hungover states. According to P.G. 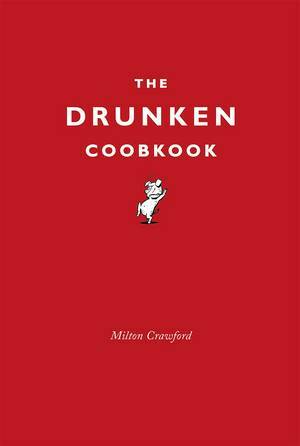 Wodehouse there are six different types of hangover that can bring the high-spirited reveller to his or her knees, and each requires a very specific remedy. 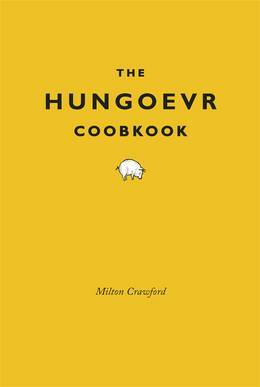 The Hungover Cookbook is a witty self-help manual that helps the morning after drinker to identify the nature of your hangover and tailor the treatment accordingly. 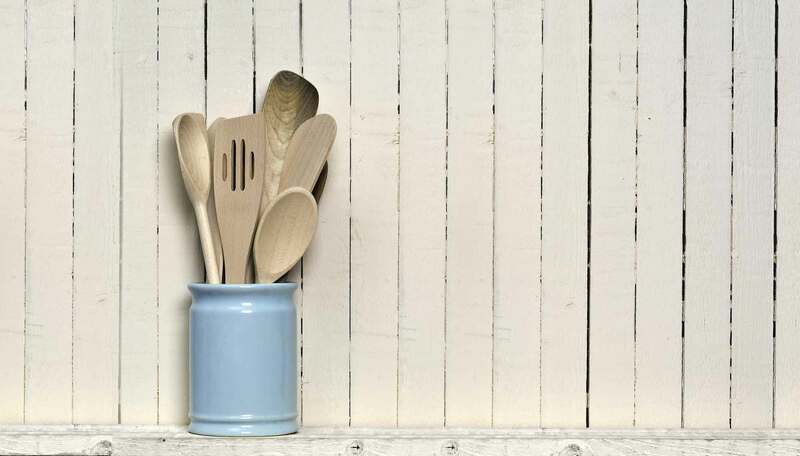 With delicious and restorative recipes - from Milton's zingy knickerbocker glory to his irresistible tahini and tomato toast, the English Breakfast tortilla to Mexican ranch-style eggs - The Hungover Cookbook invites you to transform dealing with a hangover into a subtle, multi-faceted and enjoyable art instead of merely chucking a 'full English' at it.